Record Store Day is coming up this weekend, but material from the exclusive releases will no doubt be popping up online ahead of their wax counterparts. Case in point, one side of a hot-wired team-up between Canadian noiseniks METZ and punk legend John Reis is streaming now, and it slays. Called "Caught Up," the track plays to Reis' strengths, with its macchiato-slamming one-two pound and viciously trilled riffs firing off like a long-lost track from his Hot Snakes. METZ's Alex Edkins, meanwhile, gets fabulously noisy with this vocal take. 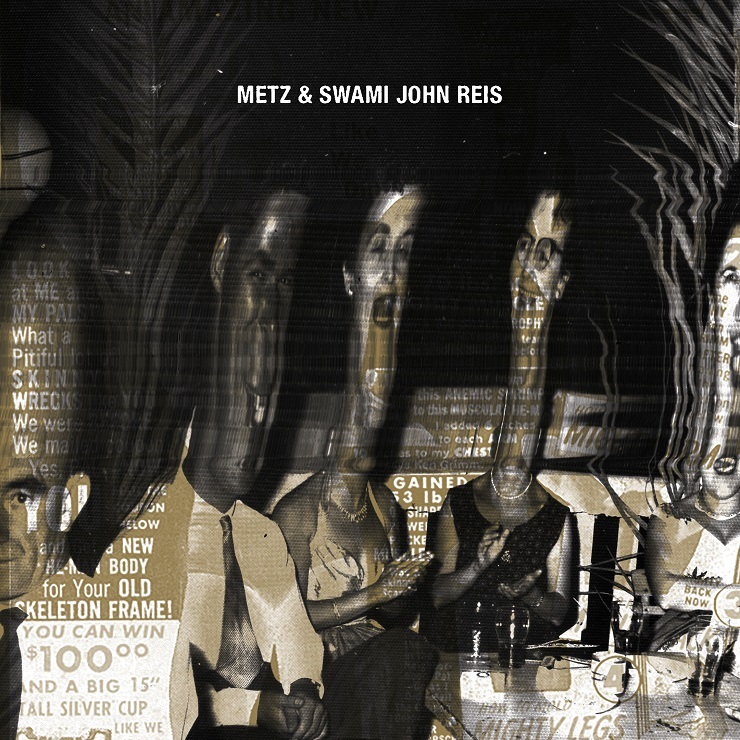 The tune can be found below [via Pitchfork], while METZ & Swami John Reis' "Let It Rust"/"Caught Up" 7-inch sees release this Saturday (April 16) through Reis' Swami Records.